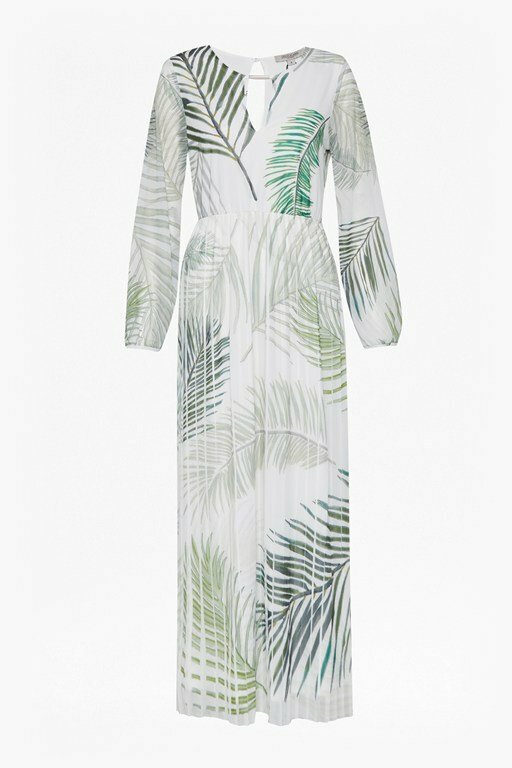 Printed palm trees sweep across the Palm Camo Dress, using differing tones of green to create the illusion of depth. 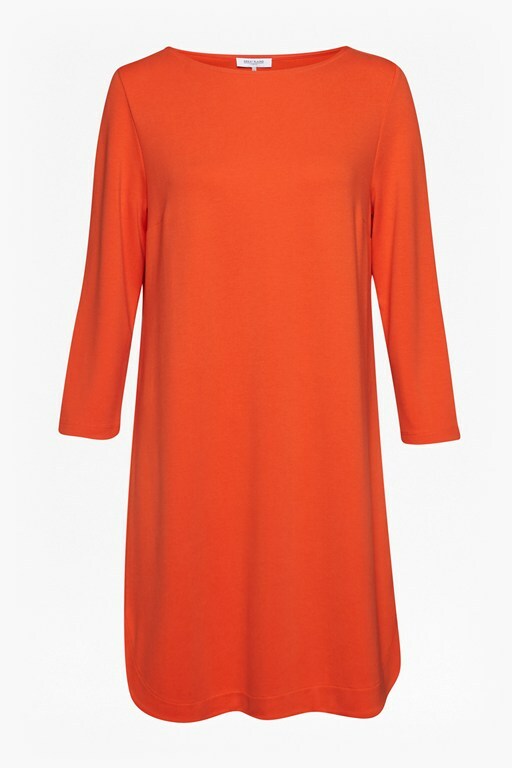 The classic shift dress has cropped sleeves and a flattering loose fit, with two front pockets to finish the versatile dress. 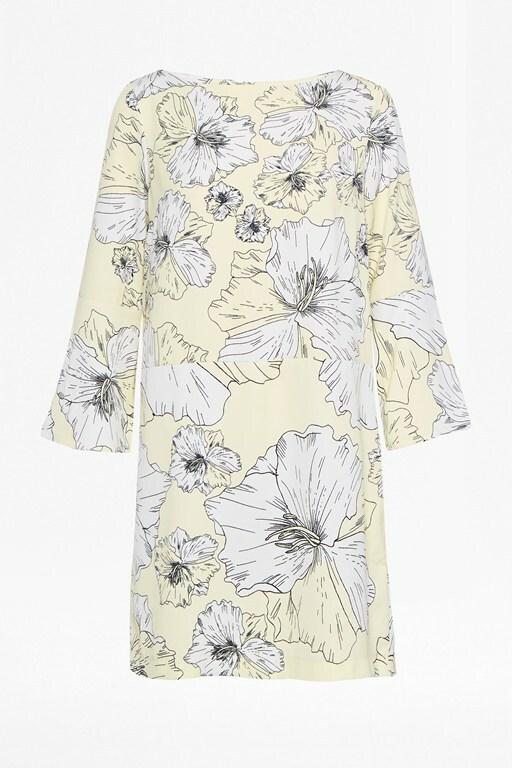 The camouflage leaf print is an enduring trend, perfect for subtly brightening your wardrobe. 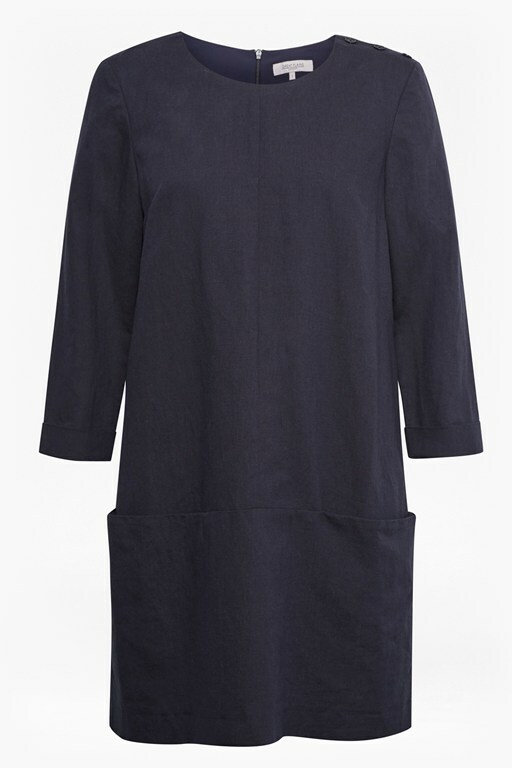 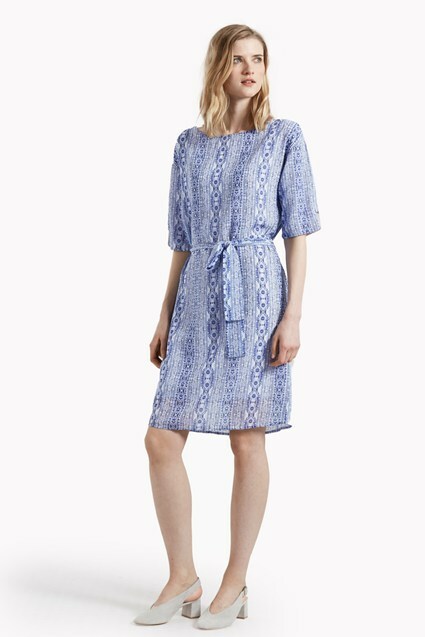 Worn with trainers or sandals, this dress will remain a firm favourite throughout the warmer months.